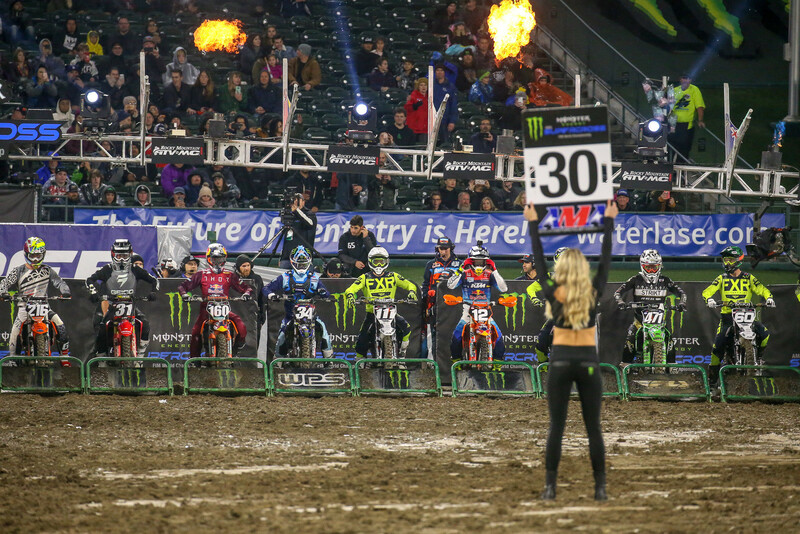 Round one of the 2019 Monster Energy Supercross season is in the books, and we got just about everything we could have possibly wanted out of it. 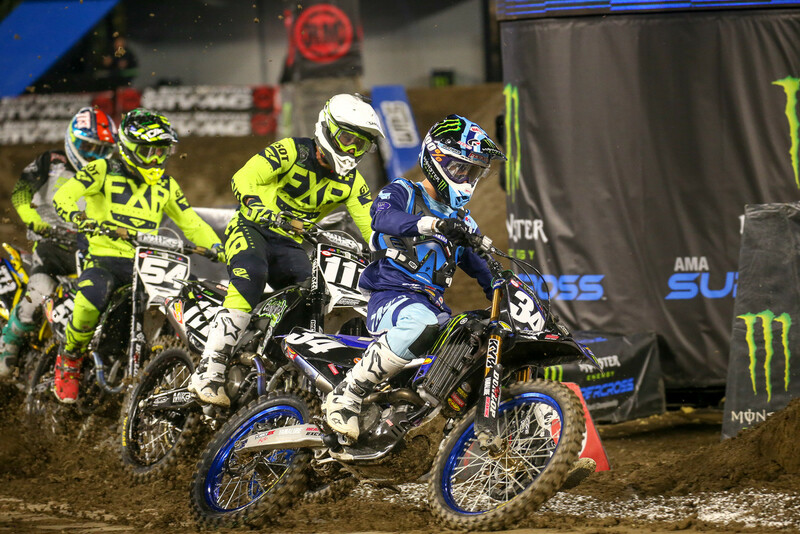 We got just about everything we could have hoped for out of the first round of the sparkling new Supercross series, with lots of good racing, some drama, unexpected results, and maybe best of all, a full field heading into next week. 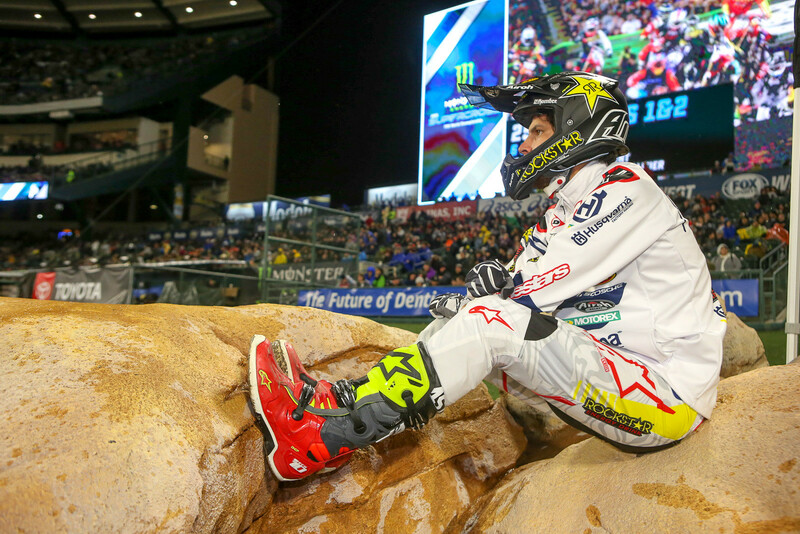 Here are some of what we saw, along with post-race audio chats from Aaron Plessinger and Dylan Ferrandis. Cool, no more lurch screaming. Never got what that was about. Colt and Dylan both showed a lot of class and humility during the post-race interviews. Looking forward to seeing these two in the coming years. Agreed, the rain is probably more of a nightmare for the photographers. Cant imagine getting through the night without completely destroying your gear.